Welcome a new law-related drama this spring! Lee JoonGi is back with this new drama since “Criminal Minds” (tvN 2017). The actor is used to and suits well action drama. His actions scenes are perfect and maybe this is why he was chosen for this new drama. Looking at the scenario, the character seems to be perfect for the veteran actor. The lead actress Seo YeJi previously starred in “Moorim School” (KBS 2016), “Hwarang” (KBS 2016-2017) and “Save Me” (OCN 2017) among other dramas. Fans are curious about both actors’ chemistry. Few pictures were released by tvN, both seem to match each other perfectly for this upcoming drama. 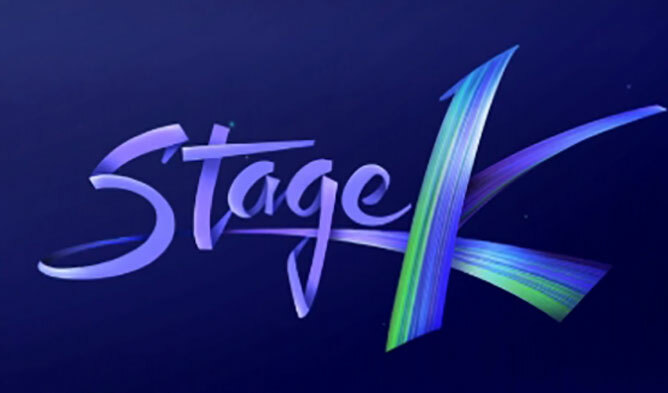 It will start to air on May 12th. 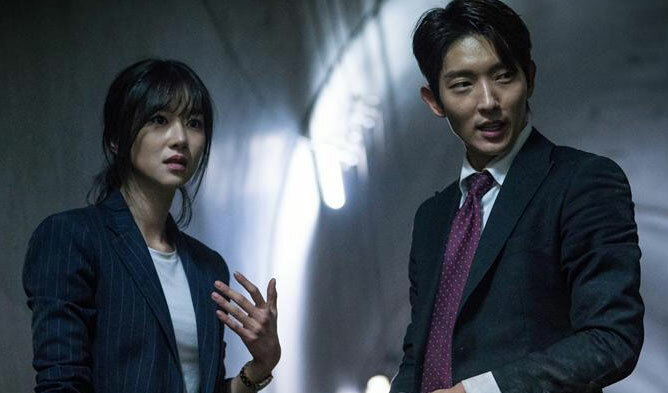 The lawless lawyer who uses his fists instead of the law is fighting by betting his life. He grows up as a true lawyer that does not fight anymore. A lawyer that knows the law perfectly and how to fight. His goal is to take revenge for his mom. A lawyer that hates to fight. She likes doing stuff her way. A senior judge who is respected as ‘Mother Teresa’. But she is not as innocent and respectable as people think. Former gangster, he is now a chaebol. An unscrupulous and dangerous man.